excuse me while i go take my nitroglycerin tabs as i am about to have a heart attack! excuse me while i take some aspirin to avoid a mini stroke! excuse me while i take an antiepileptic pill to avoid a seizure! so what's all the hoopla about?!?! i'm about to pass out from happiness. won't you come over and save my life please? oh forget it, i'd rather die from the excitement! This is Awesome and You are Awesome! Dreams do come true and you're living proof! Congratulations! oh THANK YOU ME V THANK YOU!!!!!!!!!!!!!!!! sniff sniff. gotta go wipe the tear in my eye. First those look super cute! Heading over now to check out the post! These are so cute! My kids would love making these. I'll be featuring them on my blog tomorrow. What a happy feeling you are sending out! Thanks for sharing! Thanks for linking up at the Adorned From Above Blog Hop. awww, your comment is so sweet! yeah I guess I was a little happy...heehee thanks Joye & Myrna! These are so cute. Off to check it out. Thanks! Super cute, my kids would enjoy making these! Congrats Lisa! 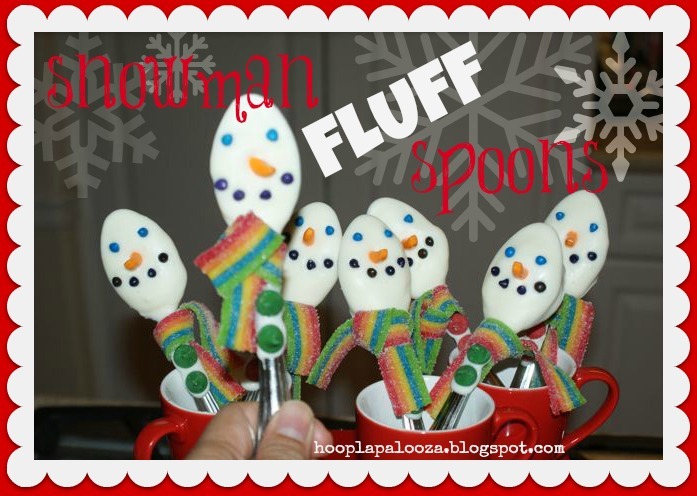 I checked it out and now I want to make snowman spoons! !